Masses of deep wine coloured flowers from spring through to early winter. A much neater, more compact habit than many other varieties currently available. 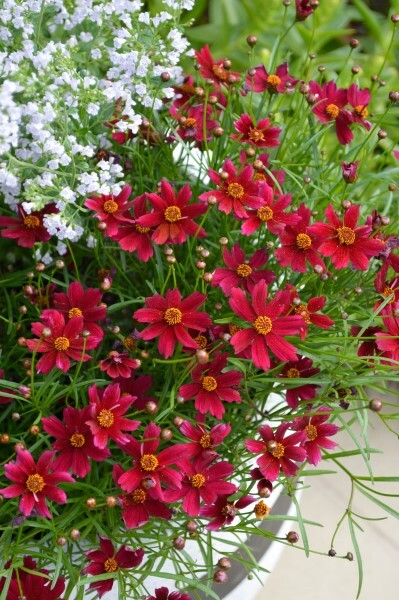 Easy to grow in most soil types which are moist but well draining. Over winter months, in cooler climates it may become semi herbaceous with new, fresh foliage appearing in spring. Prune during late winter and repeat after main flowering flush to encourage further displays. Apply slow release fertilser in spring. Gardens or containers as well as small spaces. 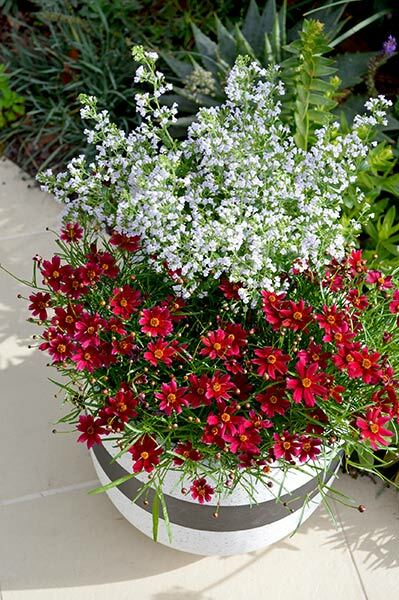 Exceptional performance for mixed border displays where drifts of two to three plants can form a bright accent. Strong colour for many months - spring to autumn.